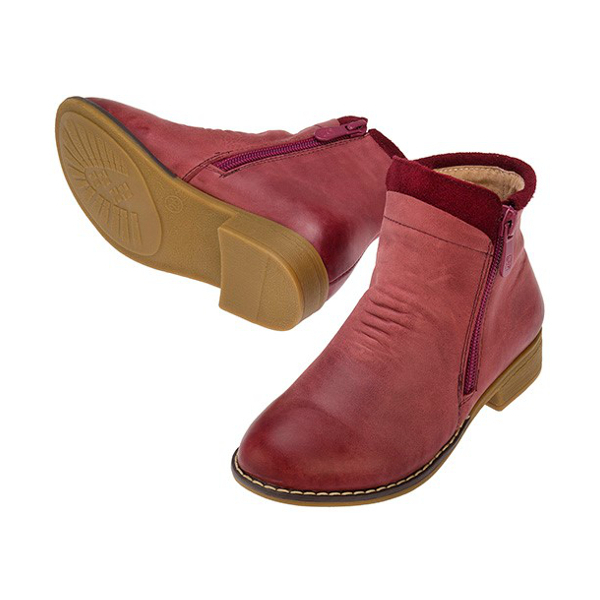 Red Bootie is an Australian owned company originating in Melbourne in 2008. 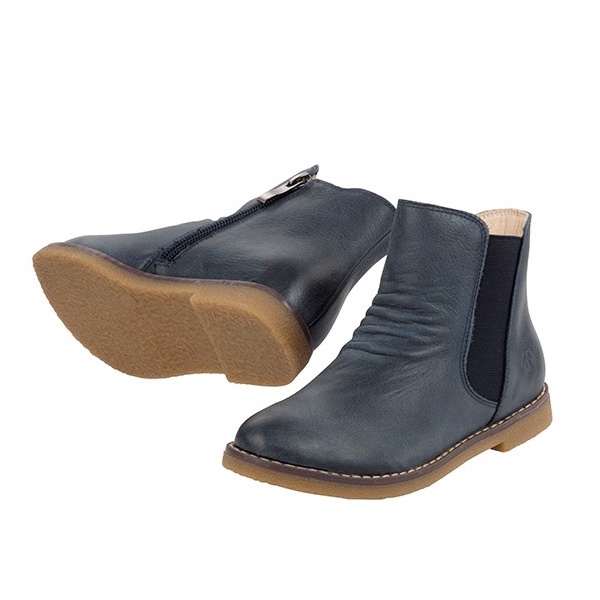 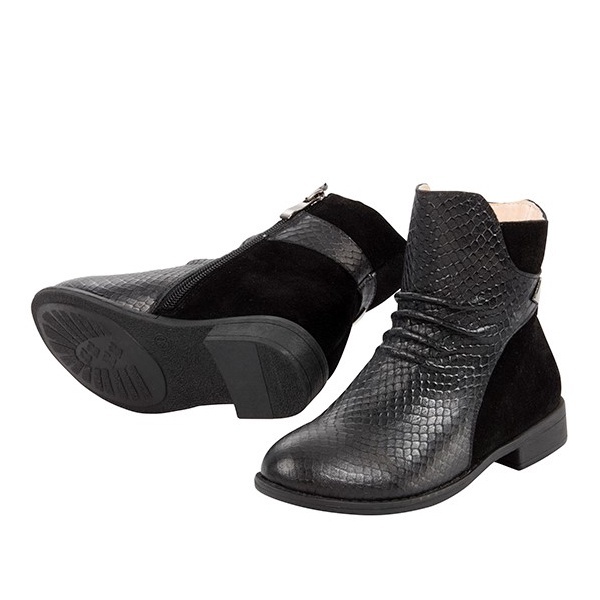 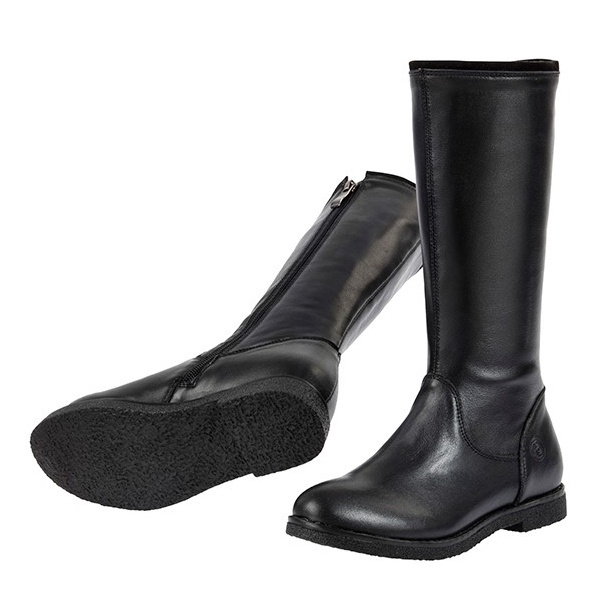 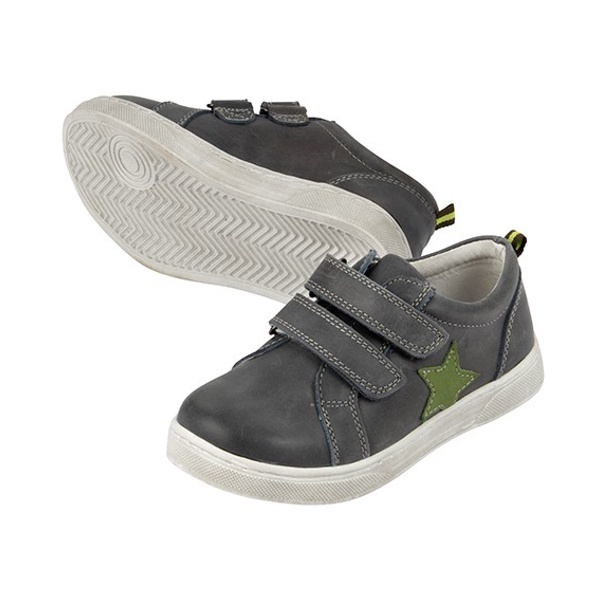 Every pair includes leather lining, arch supports and firm heel counters for comfort. 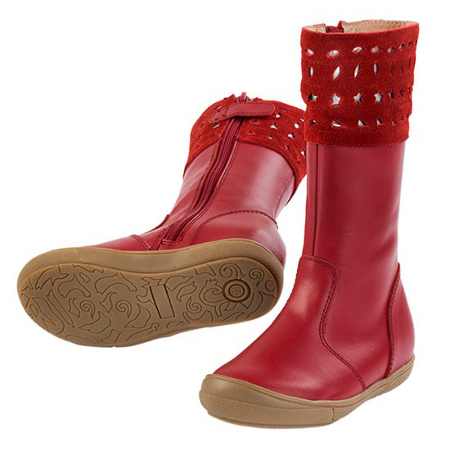 Red Bootie comes in a variety of colours, shades and textures creating fun and functional footwear for kids, perfect for preschoolers through to school kids.